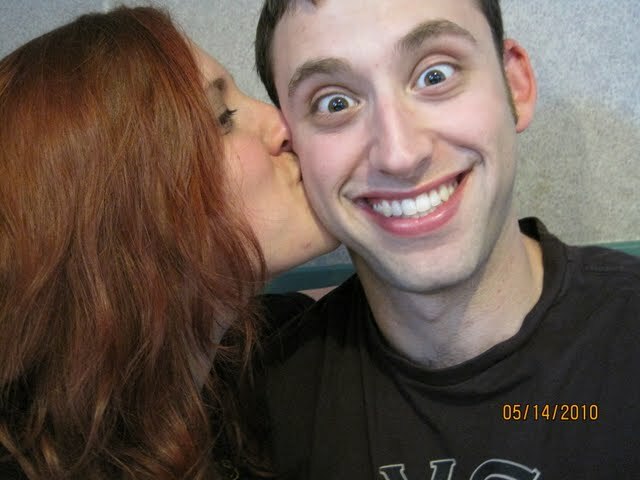 Today, my little brother turns 28! It is a wonderful age marked by absolutely nothing. We’re officially old enough that birthdays have become milestones to show that we made it to the next year — something incredibly important, which is often taken for granted by folks who do not have similar challenges in their path that folks like I do. 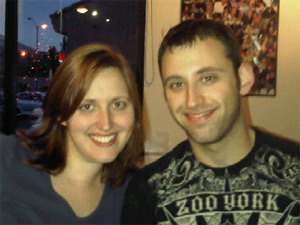 This is me and my super-awesome brother, Daniel, in August of last year. See how we’re both smiling? It’s because we’re at a sushi restaurant. 🙂 I love this crop because it makes him look tall and buff. He’s totally muscular, but not tons taller than me. My favorite part about Daniel, though, is that he’s always got my back. He visited me several times when I was really sick in CA, and when I was younger, we always took care of each other. I miss him a lot, and I hope that today is a lot of fun for him, and that this year gives him everything he’s looking for. Boych, if you’re reading this, this smooch is for you!!!! I LOVE YOU!! !